Kat Robinson is Arkansas’s food historian and most enthusiastic road warrior. The Little Rock-based travel writer is the host of AETN’s "Make Room For Pie; A Delicious Slice of The Natural State" and a committee member for the Arkansas Food Hall of Fame. The author of Arkansas Food: The A to Z of Eating in The Natural State, Kat has also compiled the comprehensive travel guide for pie lovers, Another Slice of Arkansas Pie: A Guide to the Best Restaurants, Bakeries, Truck Stops and Food Trucks for Delectable Bites in The Natural State (2018). Her other books are Arkansas Pie: A Delicious Slice of the Natural State (2012), Classic Eateries of the Ozarks and Arkansas River Valley (2013), and Classic Eateries of the Arkansas Delta (2014). 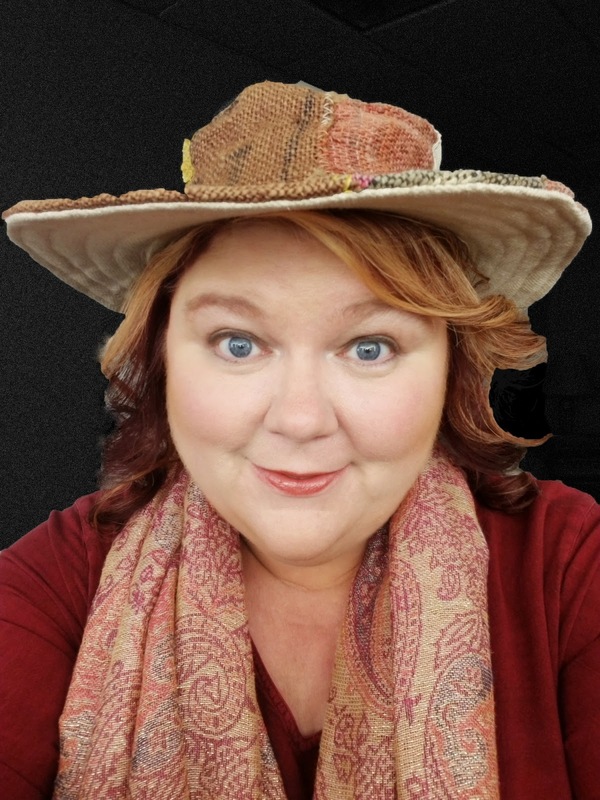 She is the Arkansas fellow and curator to the National Food and Beverage Foundation, and the 2011 Arkansas Department of Parks and Tourism Henry Award winner for Media Support. For speaking engagements, visit this website or contact pr@tontipress.com.